A quick glance at the Lavery Brewing brew house in downtown Erie doesn’t reveal any obvious problems. You’ll have an easier time figuring out the issue if you take this approach: When was the last time you saw Lavery beers on the shelves or in your favorite bars here in Pittsburgh? Chances are it’s been quite a while. Lavery will start 2018 with a hefty expansion to its brewing capacity and if all goes well, it will have fixed a biggest challenge: it can’t make enough beer. 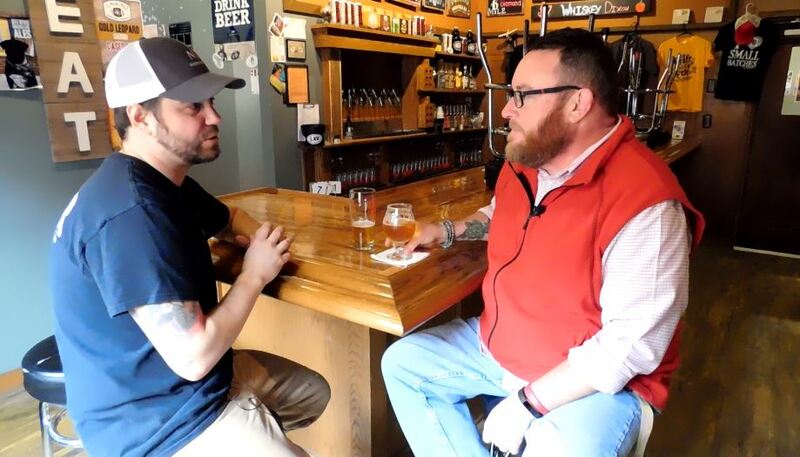 Jason Lavery, who founded the brewery about eight years ago with his wife Nikki, said the brewery initially had a hard time finding customers in its home market, so it immediately began shipping beer to Pittsburgh, Philadelphia and a couple of out-of-state destinations. 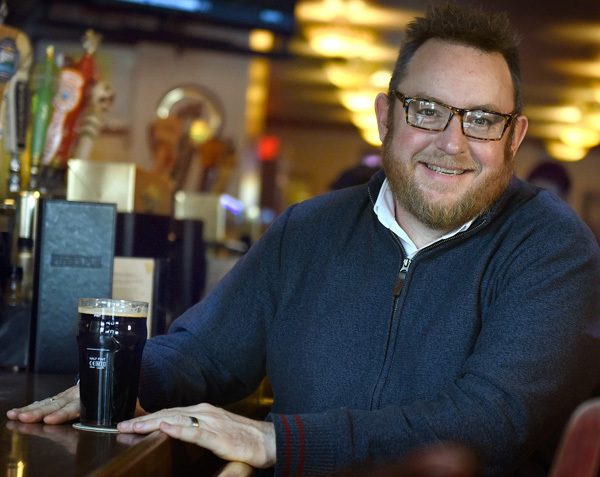 That worked well, until the locals caught on and demand for Lavery in Erie — especially in its brewpub, which opened a few years ago — began to spike. Now, Lavery said, the brewery sells nearly every drop in makes in Erie County, which means there’s no Dulachan IPA, Ulster Breakfast Stout or Liopard Oir Farmhouse Ale for the rest of us. Advice: Either take a road trip to Erie, where Lavery’s beer is readily available — and if you make a stop at the brewery’s pub, you’re going to find some stuff you won’t see anywhere else — or hold on for just a few more months. Lavery said he thinks his beer will start showing up in Pittsburgh again by the start of summer.